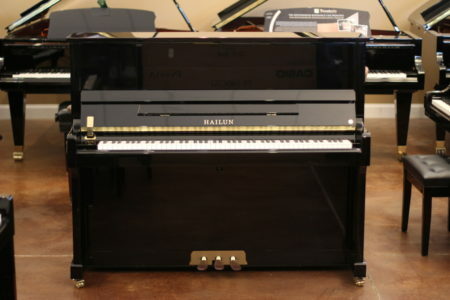 The German engineered ED 126 Seiler upright piano combines the use of selected German and international suppliers of the best piano manufacturing material available. 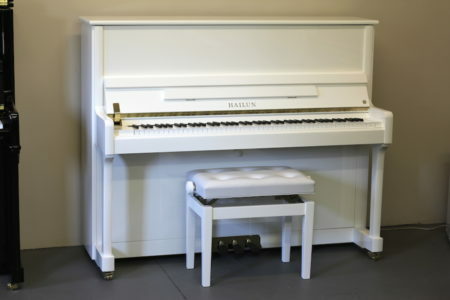 The ED Series utilizes the most modern state-of-the-art manufacturing machines and processes. 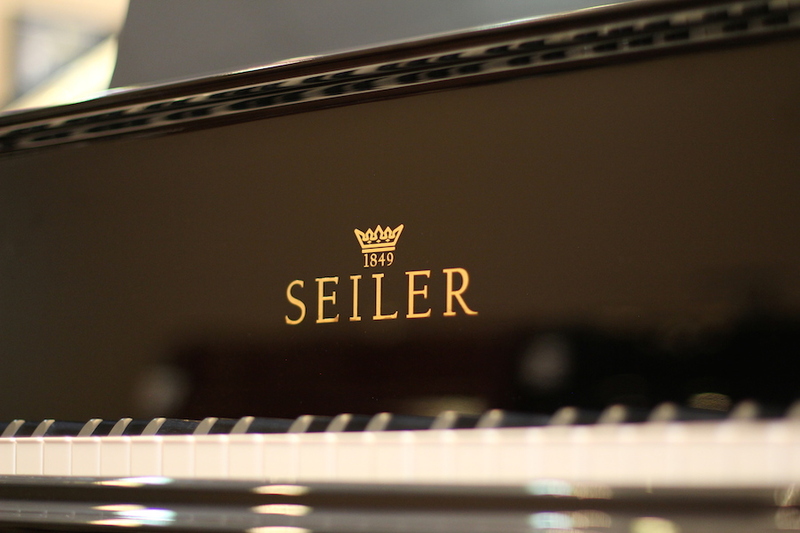 The end results are highest-quality upright pianos with authentic Seiler German scales. Inquire about this Dark Walnut semi-gloss finish from Seiler. 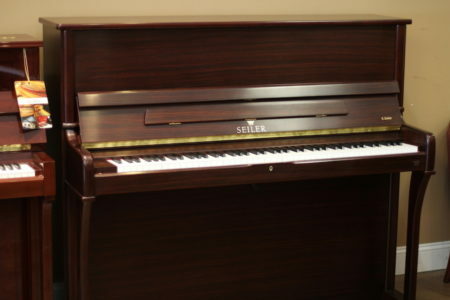 Visit us for this Dark Walnut semi-gloss finish from Seiler. 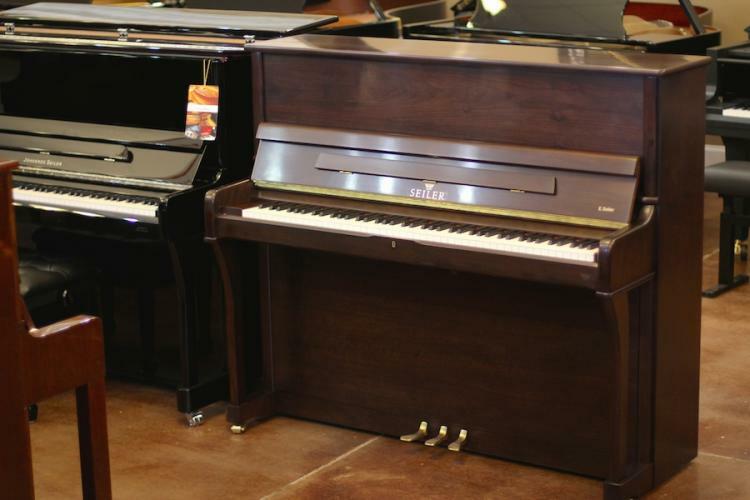 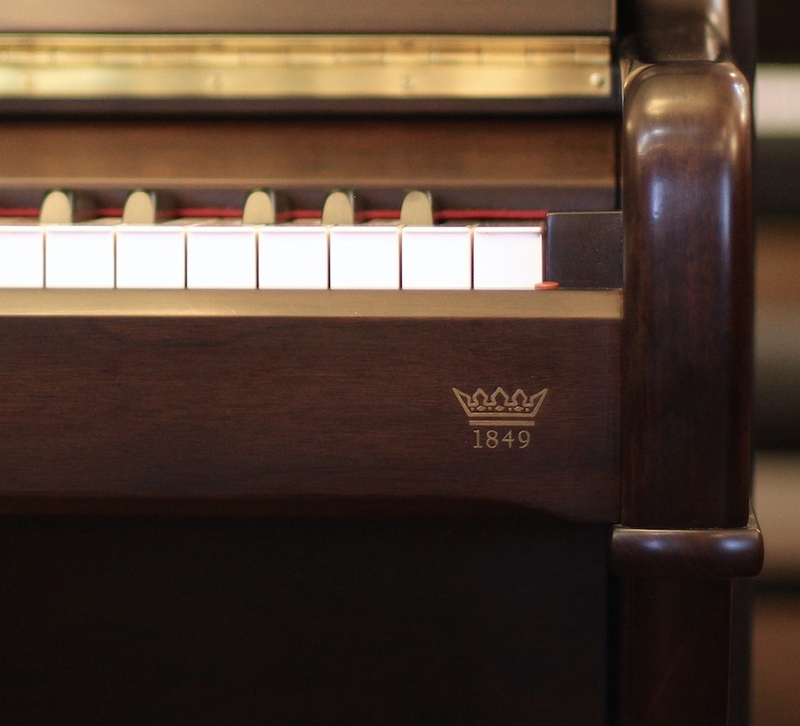 The traditional dark walnut, combined with the softer European lines make this piano elegant. 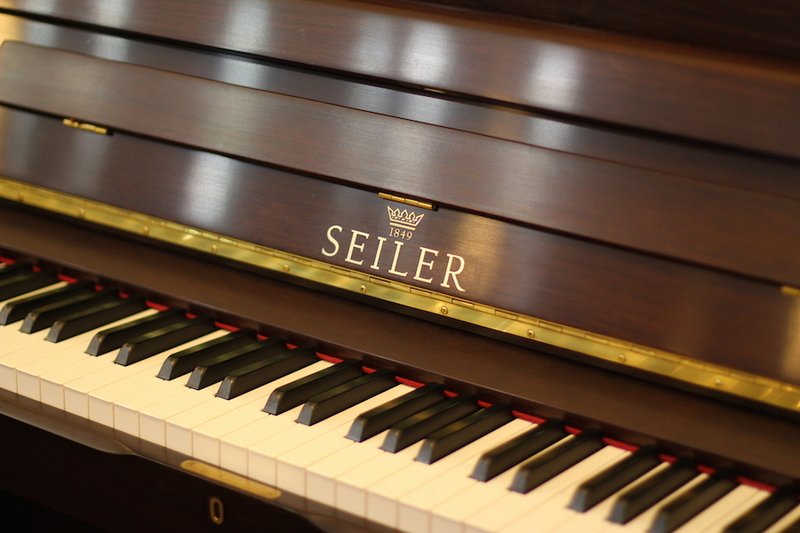 The German engineered ED 126 Seiler upright piano combines the use of selected German and international suppliers of the best piano manufacturing material available. 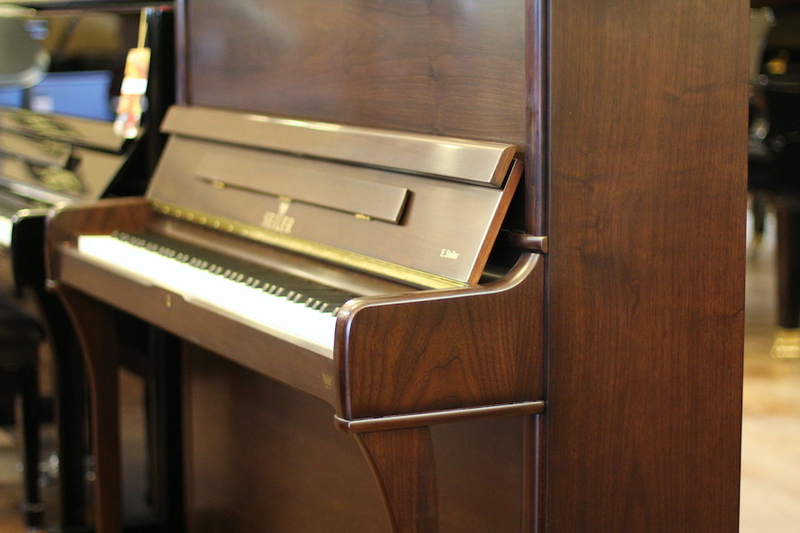 The ED Series utilizes the most modern state-of-the-art manufacturing machines and processes. 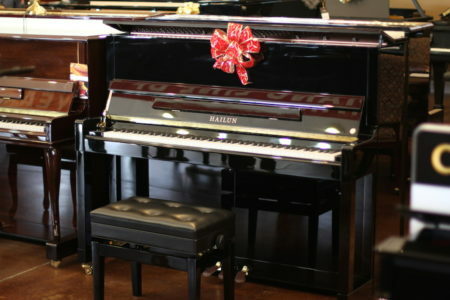 The end results are highest-quality upright pianos with authentic Seiler German scales.